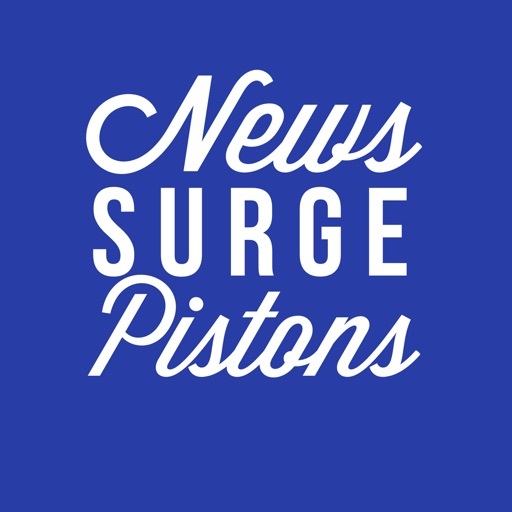 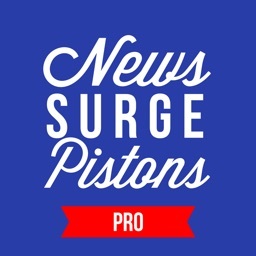 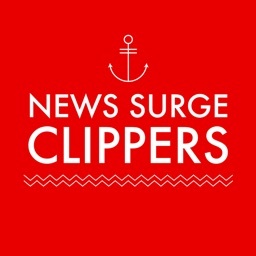 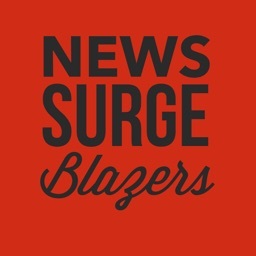 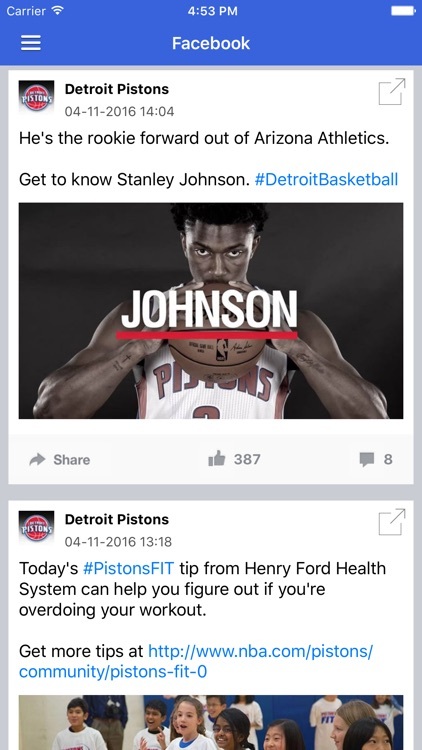 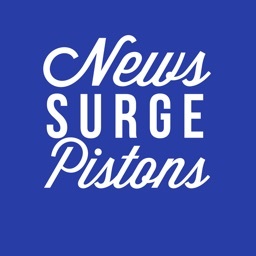 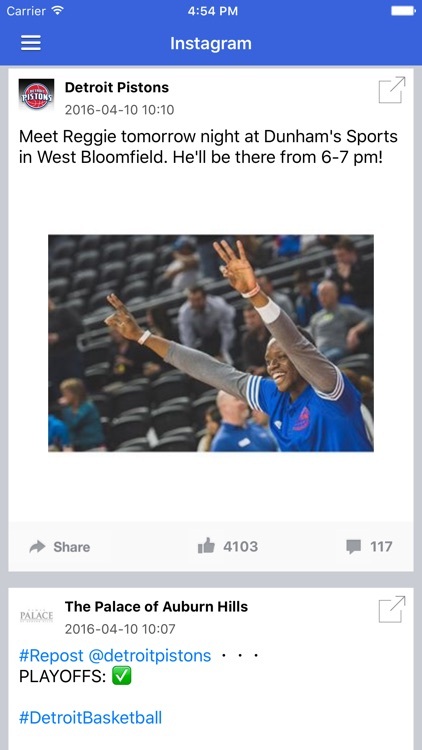 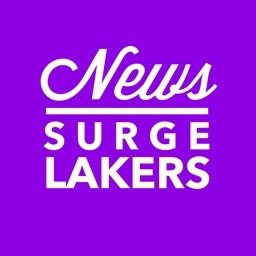 Get the latest Detroit Basketball news & rumors with the News Surge for Detroit Pistons Basketball Free Edition app! 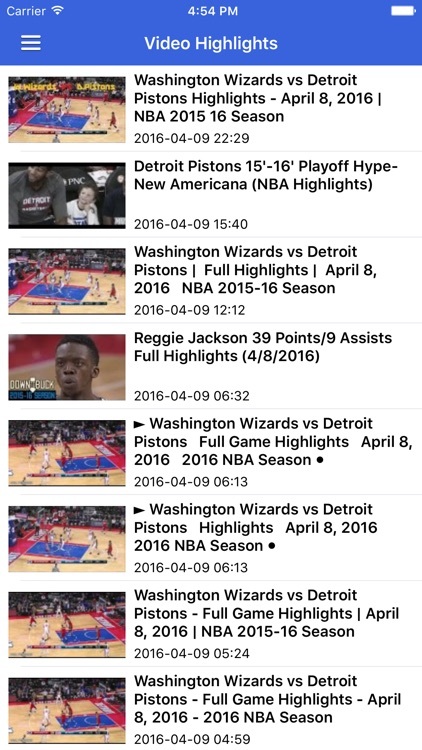 See game video highlights, read player interviews, and easily access the latest Pistons schedule, roster & stats with this all-in-one app for Pistons fans. 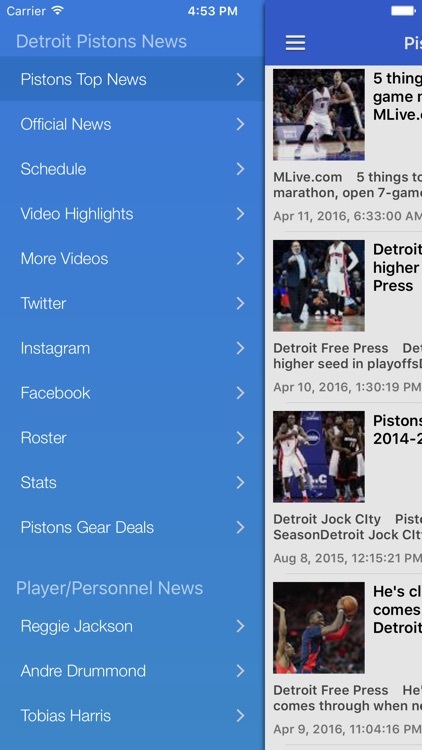 This app is ALWAYS updated to give you the newest happenings for your Motor City team. 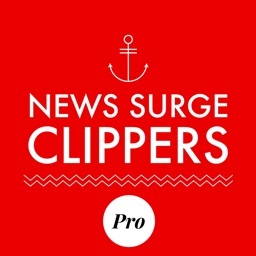 Pull down on any news source to refresh! 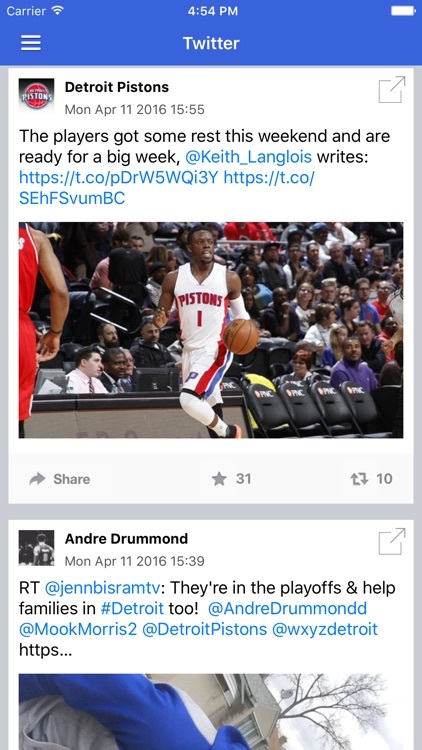 * More features to be added in the future!